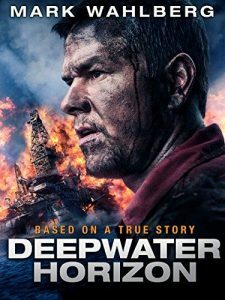 Amazon has Deepwater Horizon 2016 HD Rental Sale, $0.99. Rated 4.5 out of 5 stars. Note, after renting this movie, you will have 30 days to complete watching this 48 hours rental.